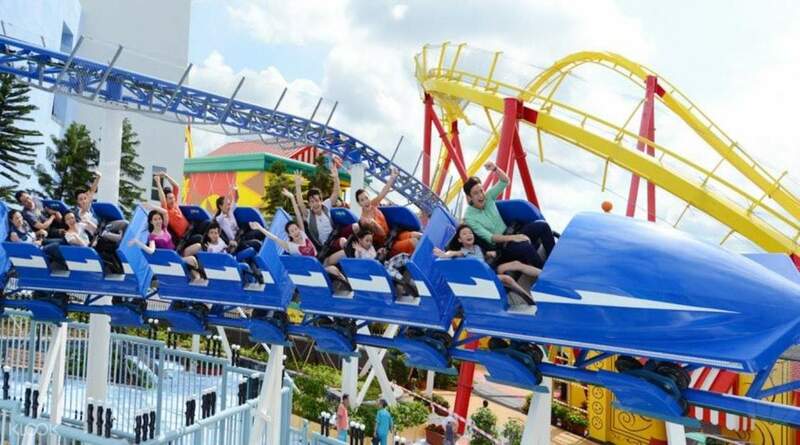 Book through Klook and get up to 21% off on Hong Kong Ocean Park and Airport Express tickets in one package! Book through Klook, avail of Hong Kong Ocean Park and Airport Express tickets in one awesome package, and get both of them at great discounted prices! Venture into the underwater wonderland of Ocean Park Hong Kong, a magnificent and massive institution that’s a cross between the ultimate water world theme park and a marine zoo. Go for a stroll around its numerous zones, marvel at one of the biggest collections of majestic aquatic life in the world, and get up close and personal with thousands of adorable and fearsome undersea creatures such as manta rays, dolphins, sharks, and diverse schools of fish! There’s also a bunch of thrilling attractions from heart stopping rollercoasters and immersive VR experiences that you can enjoy. 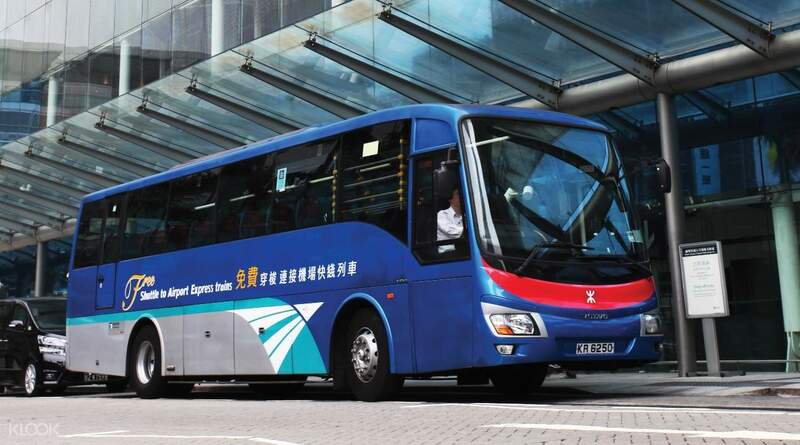 As for the Airport Express tickets, it’ll grant you a ride on a train line that’ll take you between Hong Kong International Airport and the city proper in just 24 minutes! If you’re hoping to make it to your flight on time or if you have a strict schedule to follow, riding this train will surely save you some time. This combo package is definitely a must for anyone traveling to Hong Kong. 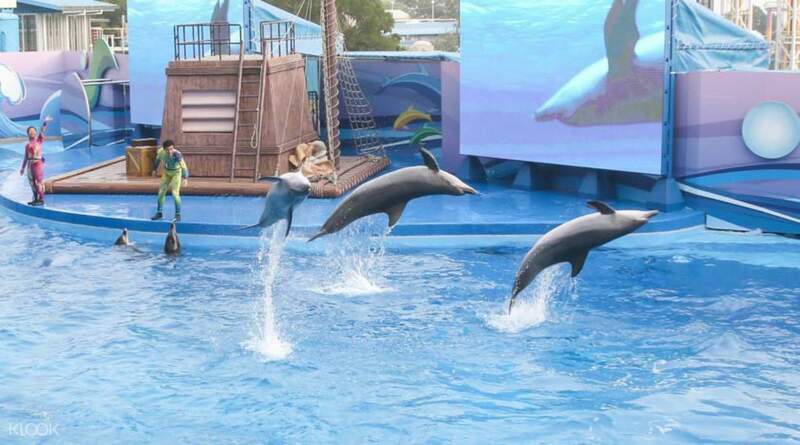 Walk around Hong Kong Ocean Park and marvel at the diverse species of marine life that it houses! 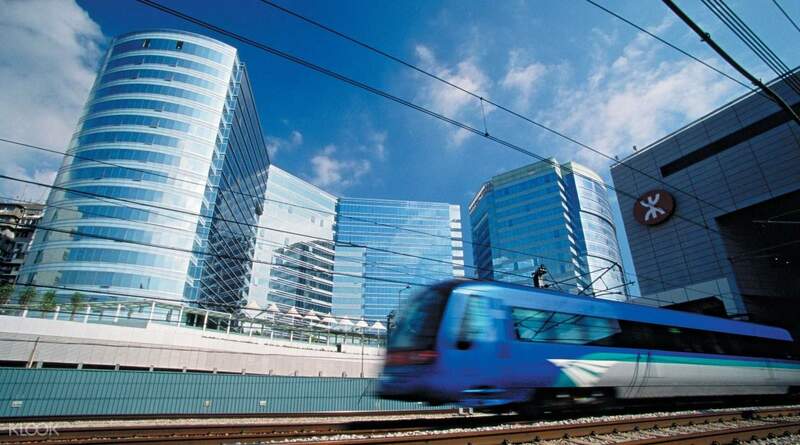 The Airport Express Train will get you between the International Airport and the city proper in 24 minutes! Make sure to pick up a show schedule when you arrive at the park so you can plan sightseeing around fantastic shows! Make sure to sit in the carriages at either end of the train (car 1 or 7) to use the free in-seat laptop and phone chargers. Also, free Wi-Fi is provided for all passengers too! You can book a private van transfer for great value transfers from Klook! Amazing savingsI This was the first time I used Klook I paid alot less than everyone in the park. Free snack as well is good for a 3 cokes and 3 fries which was great free value Ocean Park is amazing... Needs two days Take the cable car, go to thrill mountain first and take the adult rides first. Amazing savingsI This was the first time I used Klook I paid alot less than everyone in the park. Free snack as well is good for a 3 cokes and 3 fries which was great free value Ocean Park is amazing... Needs two days Take the cable car, go to thrill mountain first and take the adult rides first. Direct scan at the turnstiles from mobile fund. Direct route to and from airport. Charging ports on board and WiFi. Direct scan at the turnstiles from mobile fund. Direct route to and from airport. Charging ports on board and WiFi. Direct scan at the turnstiles, very convenient. Seeing the pandas, the sharks, worth the admission. And if you like rides, this place is great. Direct scan at the turnstiles, very convenient. Seeing the pandas, the sharks, worth the admission. And if you like rides, this place is great. Just amazing!!! Great place for family and friends. Direct enter without wanting in line to buy the tickets. A great experience! Just amazing!!! Great place for family and friends. Direct enter without wanting in line to buy the tickets. A great experience! Very convenient, no need to wait in line for the tickets, Just scene the barcode and that’s it!!! Very convenient, no need to wait in line for the tickets, Just scene the barcode and that’s it!!! It was fast and convenient, no need to line up for tickets. Also at a cheaper price! It was fast and convenient, no need to line up for tickets. Also at a cheaper price! Highly recommended. It was fast and convenient, at a cheaper price too! Highly recommended. It was fast and convenient, at a cheaper price too! very easy to use, just scan the code on your phone to get in. very easy to use, just scan the code on your phone to get in. easy to use.just show code on phone and we are in. easy to use.just show code on phone and we are in. Fast and direct exit from Airport Express. No need to lineup and buy upon arrival. Look for the exit with the QR scanner. Fast and direct exit from Airport Express. No need to lineup and buy upon arrival. Look for the exit with the QR scanner.